Having an e-commerce store can result in huge profits. After all the potential is massive with more than 1.66 billion people around the world purchasing items online. However, if you really want to benefit from this profit potential, you have to get your marketing right. If you are ready to boost sales in your e-commerce store in 2019, then start by implementing the tips found here. In 2017, more than $4 trillion worth of merchandise was abandoned in online shopping carts. 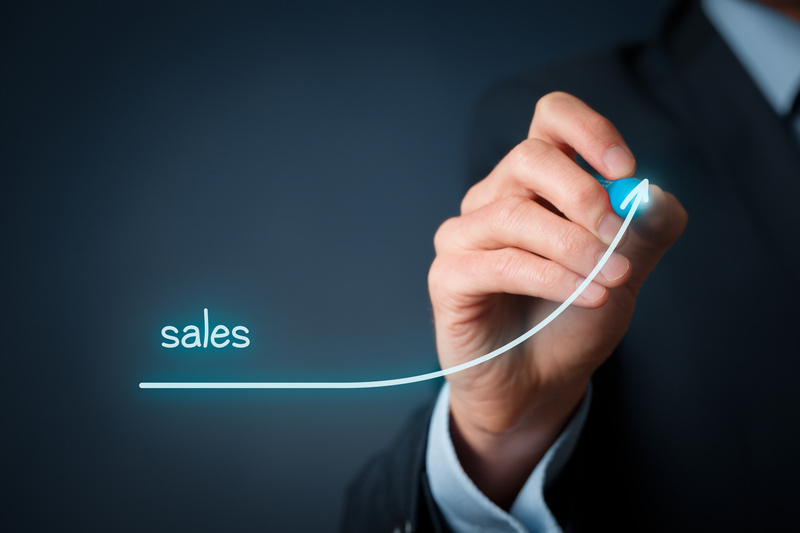 Don’t just write these “almost sales” off. By using automatic abandoned cart emails, you can increase the purchases made from your e-commerce store. If you aren’t taking advantage of this simple marketing tactic, you are essentially leaving money on the table. Mobile is no longer considered an “upcoming trend.” It’s here to stay. While creating a responsive website is a great start, you also have to optimize for mobile commerce. This means taking a proactive approach to improving your site’s mobile user experience. To achieve this goal, you need to test the design of your mobile checkout, use simple mobile payment processing, and invest in mCommerce optimization. All this will pay off as more and more people are turning to their mobile devices to make a purchase. Search for a related commerce website and propose a partnership. This is a simple and affordable marketing strategy that can result in significant growth for your business. For example, you can offer a discount to all of the customers from your partner website when they make a purchase from you, through the partner. This is a huge incentive and benefits everyone involved. If you run an e-commerce website and have yet to adopt marketing automation, then pay close attention here. With marketing automation tools, you can set up email “sequences” that can help to nurture, educate, and even upsell customers based on prior actions and behavior. If you aren’t quite sure how to implement this type of automation on your own, then consider using the services of an eCommerce Consultant. They can help you find the right automation software to help you achieve the best results with this marketing tactic. One strategy that many e-commerce store owners overlook is the opportunity they have to sell to customers in several customers. In most cases, there will be translational plugins or add-ons you can use in your e-commerce platform to make this simple. If you are ready to boost sales in 2019, then start by implementing these effective and proven marketing strategies. They will help to make your e-commerce store a lean, mean, selling machine. If you found the information here helpful, and are searching for other informative articles, then check out our blog on online marketing tips to get your solar panel business off the ground. Our goal is to give you the information needed to ensure you achieve business success.